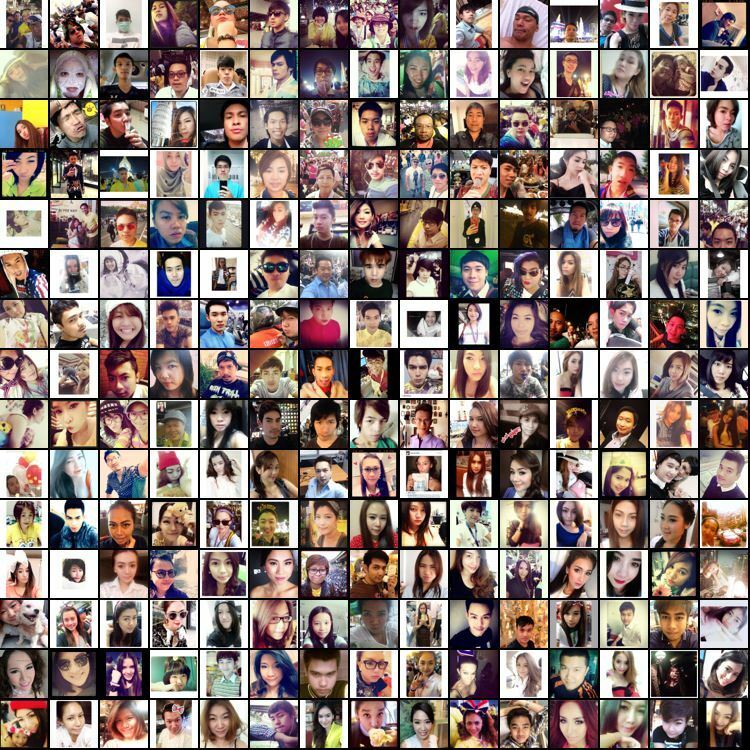 Selfiecity – It may have been the word of 2013 and the talk of the town after Ellen’s Oscar selfie with Julia, Meryl, Lupita & co. but what can we learn about how people take selfies and what would data mining such a trend yield? Selfiecity grapples with this question, showing us what great digital projects can look like. What You Think You Know About the Web Is Wrong – TIME magazine tries to wonder what the click-bait is doing to the web (and its readers). And yes, the irony of me sharing an article that calls into question the idea of sharing = reading. But I promise, I did read it, and so should you! 3.14 – It’s Pi(e) Day so why not celebrate it with Nine Kinds of Pie? There Will Be Blood Through Numbers – “There will be blood // Golden ratio // One point perspective // Tracking shot.” A beautiful video analysis of Anderson’s directing style. Catch the second one on close-ups here.